BoxyLuxe by BOXYCHARM June 2019 SPOILER #2! BoxyLuxe by BOXYCHARM June 2019 SPOILER #1! UPDATED! 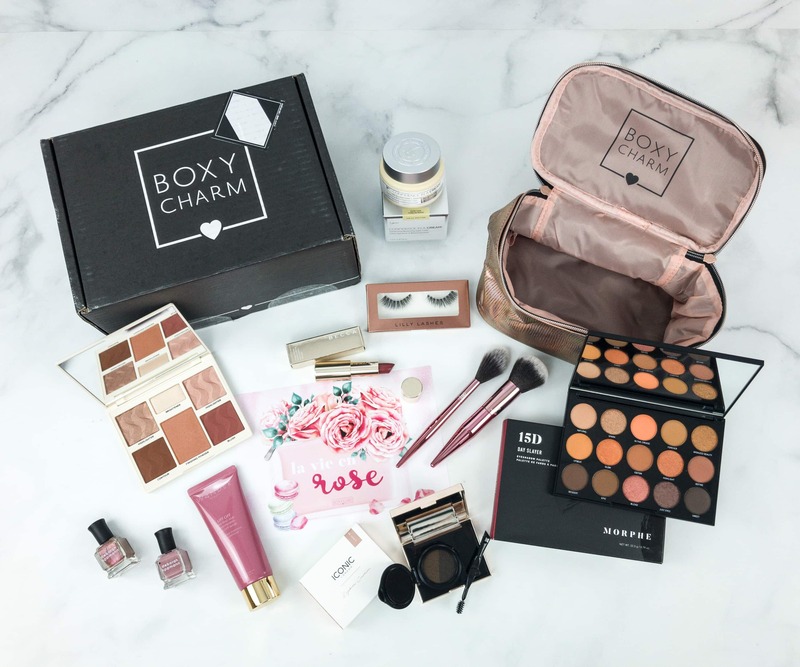 BoxyLuxe by BOXYCHARM March 2019 FULL SPOILERS – box variation #2! BoxyLuxe by BOXYCHARM March 2019 FULL SPOILERS! BoxyLuxe by BOXYCHARM March 2019 SPOILER #8! BoxyLuxe by BOXYCHARM March 2019 SPOILER #7! BoxyLuxe by BOXYCHARM March 2019 SPOILER #6! BoxyLuxe by BOXYCHARM March 2019 SPOILER #5! BoxyLuxe by BOXYCHARM March 2019 SPOILER #4! BoxyLuxe by BOXYCHARM March 2019 SPOILER #3! BoxyLuxe by BOXYCHARM March 2019 SPOILER #2! BoxyLuxe by BOXYCHARM March 2019 SPOILER #1! Check out the FULL spoilers for ALL items in the BOXYCHARM December 2018! Check out the FULL spoilers for BOXYCHARM December 2018 – second box variation! Check out the theme spoilers for BOXYCHARM December 2018 – December boxes available to order now! 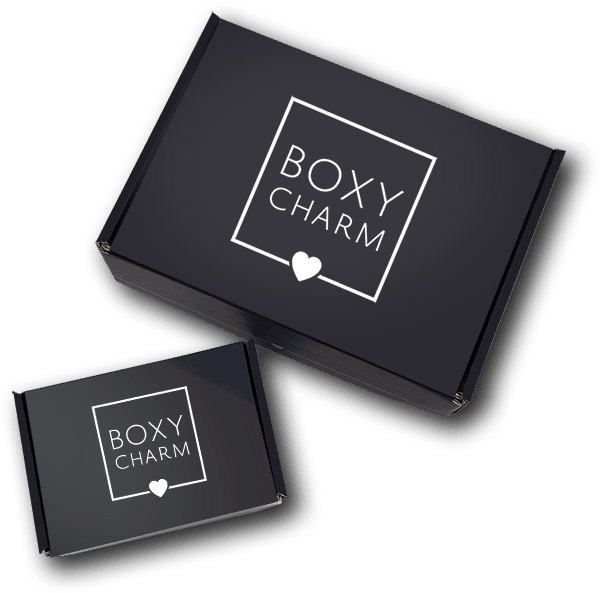 Check out the FULL spoilers for BOXYCHARM December 2018 – first box variation! 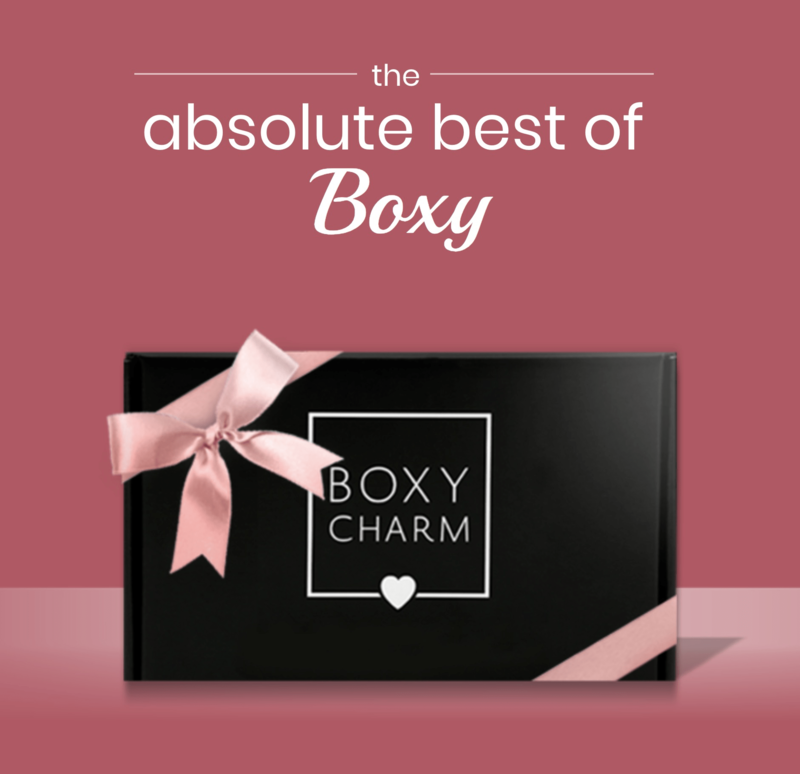 BOXYCHARM “Best of Boxy” – limited edition boxes packed with the best of BOXYCHARM past goodies NOW $20 OFF! First THREE spoilers for the December 2018 BOXYCHARM have been CONFIRMED! BOXYCHARM Cyber Monday 2018 best of boxes – limited edition boxes packed with the best of BOXYCHARM past goodies! BOXYCHARM Black Friday & Cyber Monday 2018 deals – limited edition boxes AVAILABLE NOW! First spoiler for the December 2018 BOXYCHARM has been CONFIRMED! Take a peek at potential spoilers for 2019 BOXYCHARM boxes! BoxyLuxe by BOXYCHARM December 2018 FULL spoilers! Check out the two POTENTIAL spoilers for the December 2018 BOXYCHARM! BoxyLuxe by BOXYCHARM December 2018 spoiler #5! 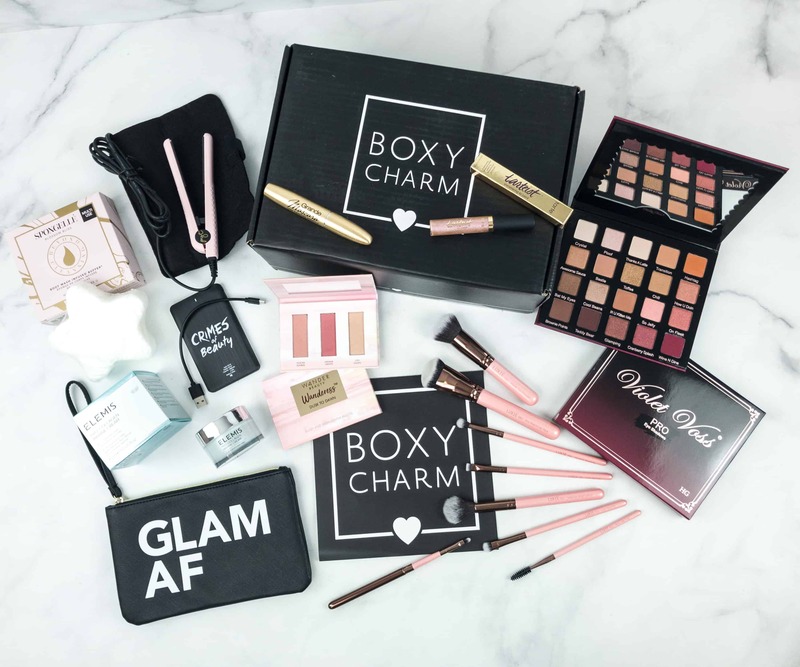 BOXYCHARM Black Friday & Cyber Monday 2018 deals – limited edition boxes! BoxyLuxe by BOXYCHARM December 2018 CONFIRMED spoiler #4! BoxyLuxe by BOXYCHARM December 2018 POTENTIAL spoiler #4! Check out the FULL spoilers for three variations of the November 2018 BOXYCHARM!